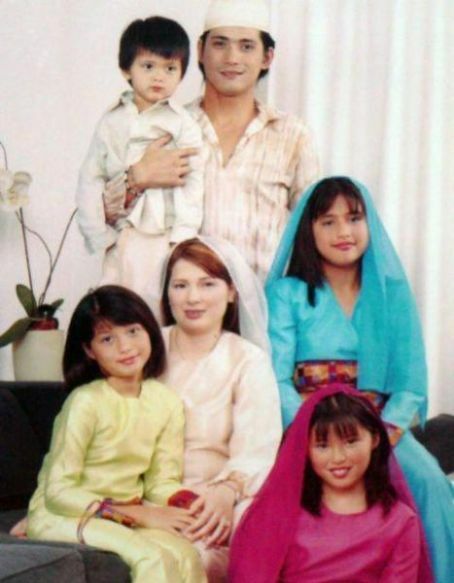 Being successful as an action star in the local show business, Robin Padilla had always been known as the ladies’ man. When it comes to the ladies, he had been an ideal guy with his exceptional romantics. Almost all girls get heads over heels with his bad boy appeal. Robin had been Liezel’s partner even before he enters the entertainment industry. Liezel never left the action star especially those times when Robin got imprisoned for illegal possession of firearms in 1994. The two eventually got married in 1996 but got separated since 2007 as Robin had only revealed it in late 2009. Robin has 4 children with Liezel: Queenie, Kylie, Zhen-Zhen, and Ali. She became the leading lady of Robin’s action movie titled Carnap King in 1989. They have a son named Jeremiah Joseph Leroy Salvador, age 19, who lives with his maternal grandmother in Las Vegas. She starred in the 90’s film “Sa Diyos Lang Ako Susuko” as the leading lady of Robin Padilla. They had a daughter named Camile who is living with Lea in the US. 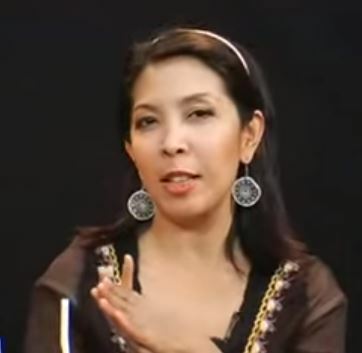 Dolly Anne Carvajal had been linked with Robin as she revealed that she had hooked up with him. Robin kept quiet regarding the issue, but Dolly told that Robin treated her as if she was a queen. She was the daughter of Pinoy showbiz icon, Inday Badiday. 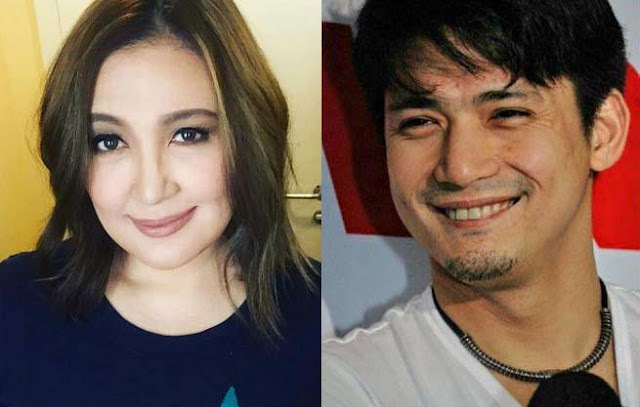 There are rumors that Sharon and Robin were allegedly in a relationship when they starred in the 1991’s film “Maging Sino Ka Man.” The megastar cleared the issue by stating that she and Robin call each other kambal and only treated each other more like siblings. Robin was quite notorious and was known as a womanizer in the old days that’s why Vina’s family got scared by the rumors that She was hooking up with the Bad Boy. The two started in the 90’s film “Miss na Miss Kita: Ang Utol Kong Hoodlum 2” where they speculated to be drawn with each other. The two were starred in the film titled “Lab kita, Bilib Ka Ba?” in 1994. Unfortunately, the two couldn’t get by with each other as Anabella Rama gets in their way as it seems that she doesn’t like Robin. It was also the same year that Robin got arrested and jailed for illegal possession of firearms. The two got into a relationship and Kris was only 18 years old at that time. They even planned to run away secretly to get married, but they eventually broke up. There are rumors that the two have been dating secretly when they starred in the TV series “Basta’t Kasama Kita,” but a lot of famous stars denied the allegations including Boy Abunda. The two was happily married to their daughter named Maria Isabella Padilla. Their relationship seemed to develop at the time when they were on the set of “Wowowee” as a substitute host. Robin announced publicly that he wants to marry Mariel after some time.